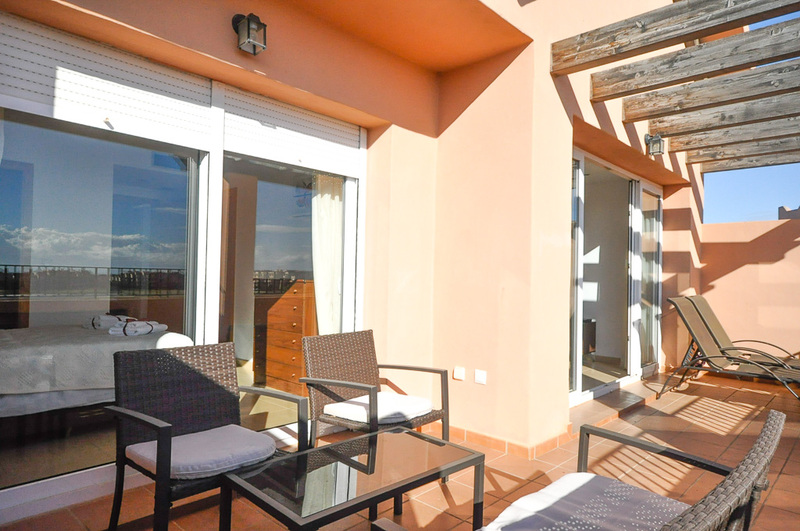 Stylish penthouse with to die for views! 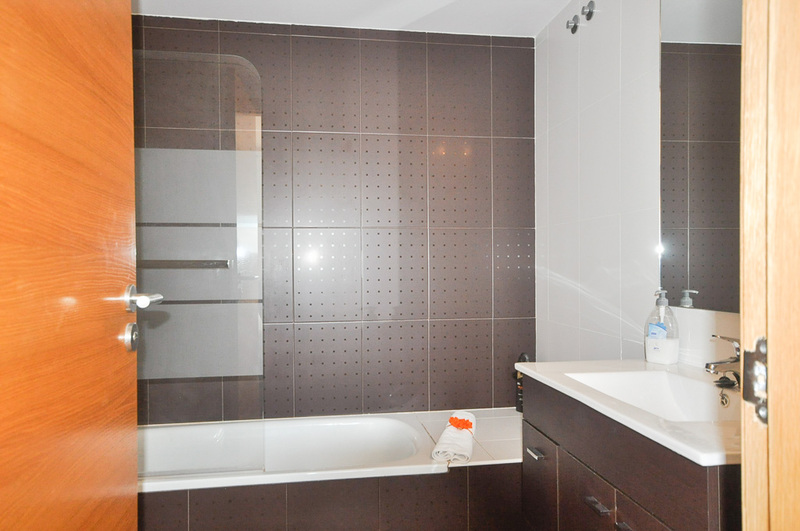 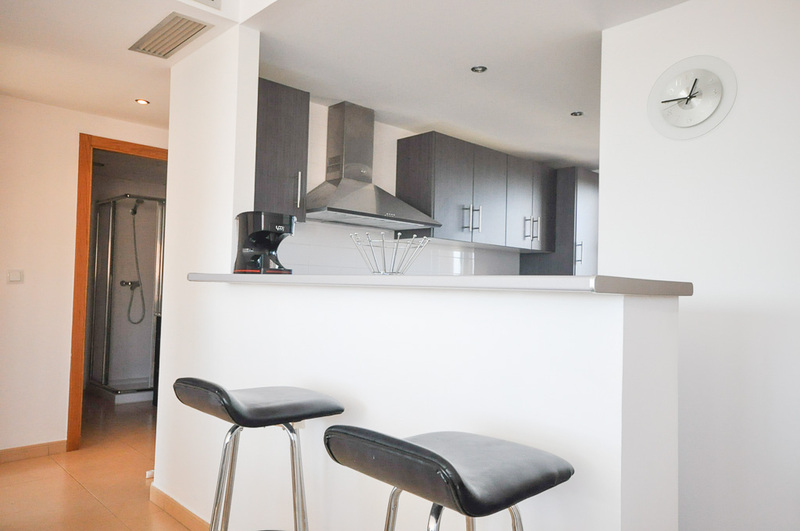 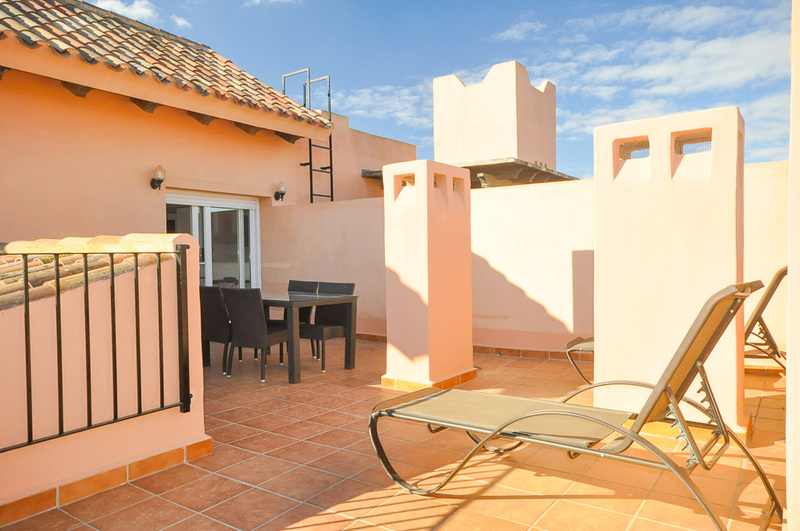 The apartment has recently been upgraded, new to the rental market and boasts..2 terraces! 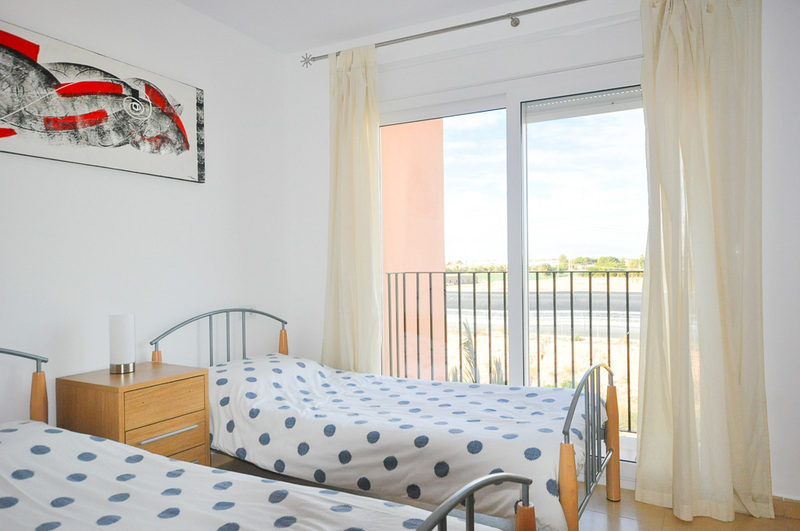 Oven and hob, fridge freezer, washer, microwave, toaster, kettle, iron and ironing board, air conditioning, DVD, 2 bathrooms, bed linen and bath towels/hand towels provided, fire safety equipment and smoke detector, dining table on terrace, sun loungers, underground parking and lift access. 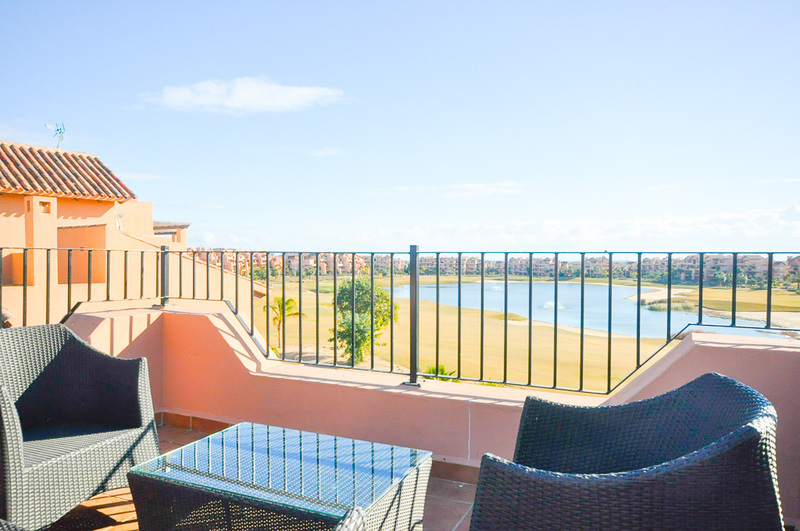 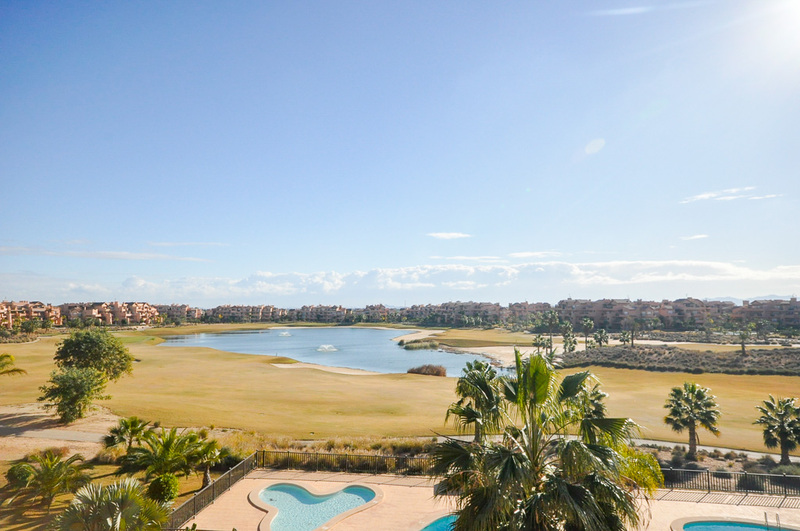 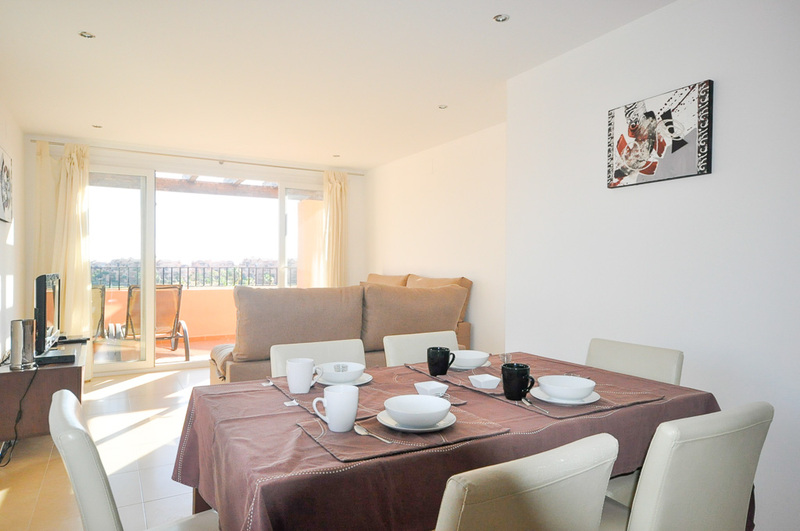 The apartment is in a great location, on Calle Espliego block 16 and has stunning views of the 13th, 14th and 15th holes.